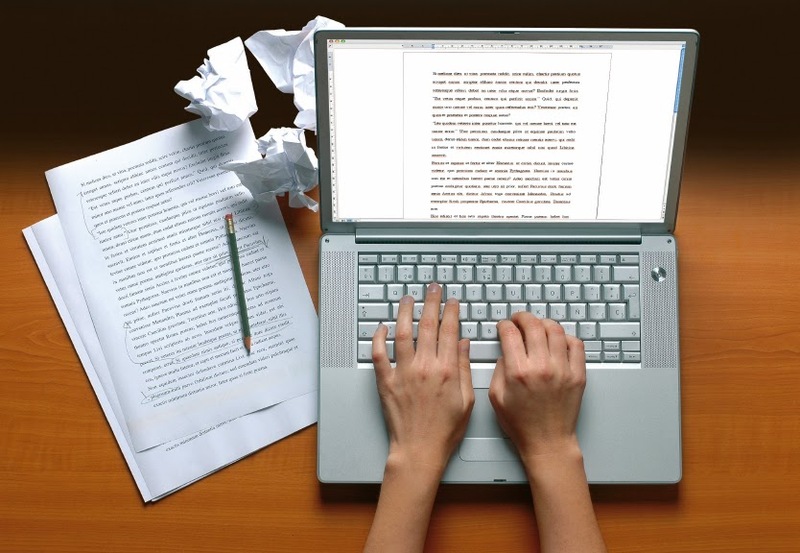 A freelance writer has more opportunities to earn a living than have ever existed. Back in the 20thcentury, a freelance writer had only a very small chance of even getting their work published at all. Even writers who were hired to write directly for businesses were generally only hired for short term low paying contract work. In the age of the internet, though, demand for the written word is higher than ever in history. Every website you see has some type of written content on it. This could be anything from a few paragraphs to hundreds of articles to full books. Nearly every business that wants to market their products or services on the internet needs a constant supply of well written content. There are also more ways than ever to deliver that content to the consumer. If you want to make a living as a writer today, all you need is a computer and an internet connection and you are fully set up and ready to go. Control your own schedule and work where you want to. All you need is the drive to get the job done and a little knowledge about marketing. You can pick up all sorts of regular freelance work without ever having to leave the comfort of your home. In addition, a writer no longer has to spend years trying to convince a publisher to print their book or novel. Everything can now be done online, including marketing. If you want to make a profit as a freelance writer, you don’t have to worry much about business expenses. You just need to sit down and write every single day. The most effective way to get noticed and to pick up lucrative writing jobs is to have a substantial portfolio of work to show to potential employers. Make it easy for potential clients to be able to find your work and determine if you are a good fit for their business. Regularly submit articles to reputable websites in order to get links published back to your own website where you offer your writing services. If you have specialized knowledge, be sure to take advantage of it. Quite a few writers specialize in specific subject areas and even in specific types of content. For example, if you have experience and knowledge in the real estate business, market your services to real estate agents for their websites and customer newsletters. If you enjoy writing long detailed works, then market yourself as an eBook writer, or better yet publish books of your own through Amazon’s Kindle platform. If you enjoy writing marketing material, then market yourself as a copywriter and help others with sales pages, autoresponder emails and web content. Most writers do a little bit of each of those things, but you can feel free and make a profit doing the tasks you do best. One of the easiest ways to market your self is by joining some of the freelancing web sites such as elance.com, guru.com or freelancer.com. You can probably find many more with an easy Google search. These sites can help you get a fast start while you market yourself to higher paying clients. Each of these sites has different procedures but usually the process involves potential employers posting jobs they need done and the freelancers have the opportunity to bid on the jobs. Once you have won the bid for the job, the payment is placed in escrow until you successfully complete the job. There are also sites such as textbroker.com where you can simply “claim” jobs and you get paid through the site when you complete the work. Another great source for freelance writing work is the local business community. All businesses need to have a marketing presence on the internet today and those businesses need web content. A lot of it. Local businesses today need to hire writers. Blogging is a perfect way for a business to continually build a relationship with potential customers and most business owners don’t have the time to do it Join local business networking groups and give presentations on online marketing (including the need for regular content). Offer to provide that content for those businesses for a regular monthly fee. If you want to make a living as a writer, spend a few hours each day or every other day working on your writing and another few hours each day or every other day soliciting clients and before you know it, you your career as a freelance writer will be underway.